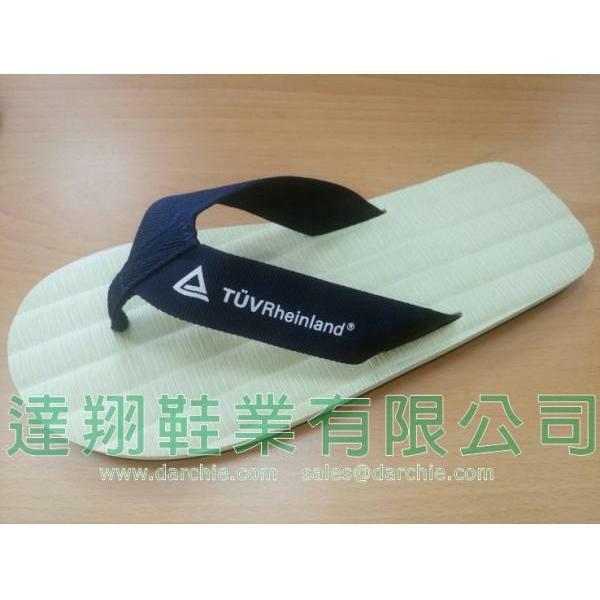 FREE FLOPS FOOTWEAR (DARCHIE GROUP) - since 1986, a professional TAIWAN flip flops and slippers manufacturer for all kinds of custom logo/print flip flops, Hotel slippers, EVA slippers, Rubber flip flops, Tatami-Like Flip Flops, Zori sandals, PVC slippers, EVA Thongs, and EVA wedge sandals, and customized products of EVA foam press machine. 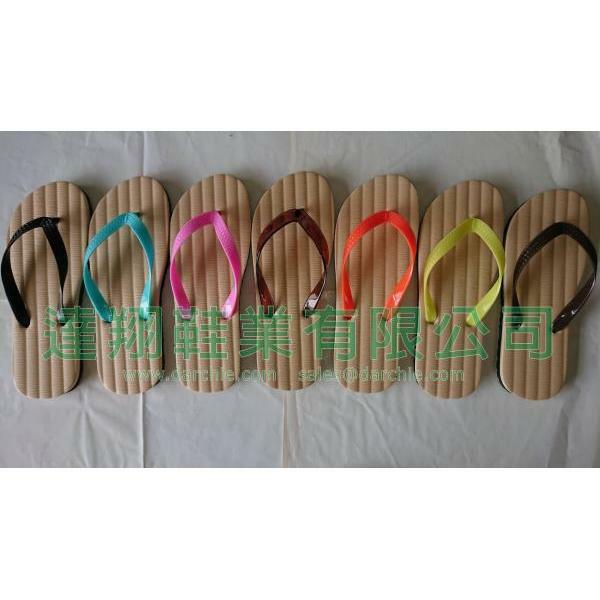 We also specialize in personalized logo imprint flip flops for promotional giveaway, hotels, resorts & SPAs, event, tradeshow giveaway or corporate gift. 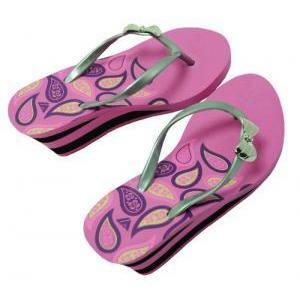 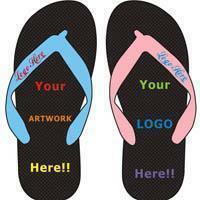 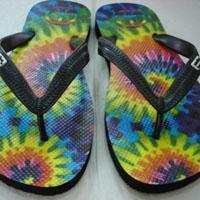 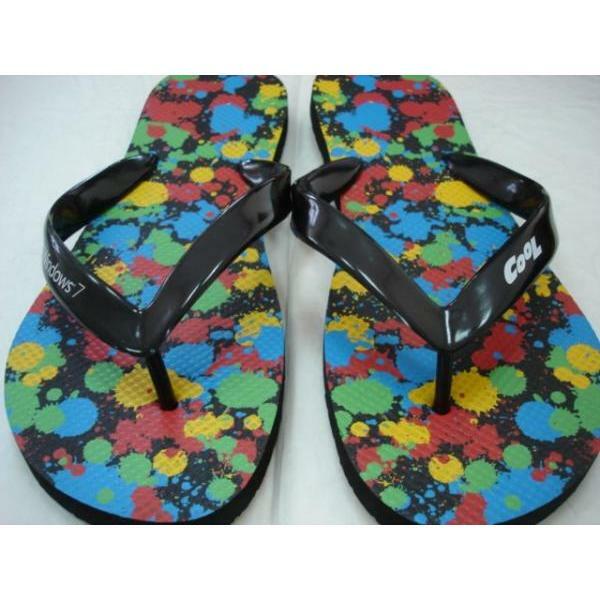 Please feel free to contact us for more information of custom flip flops and slippesr. 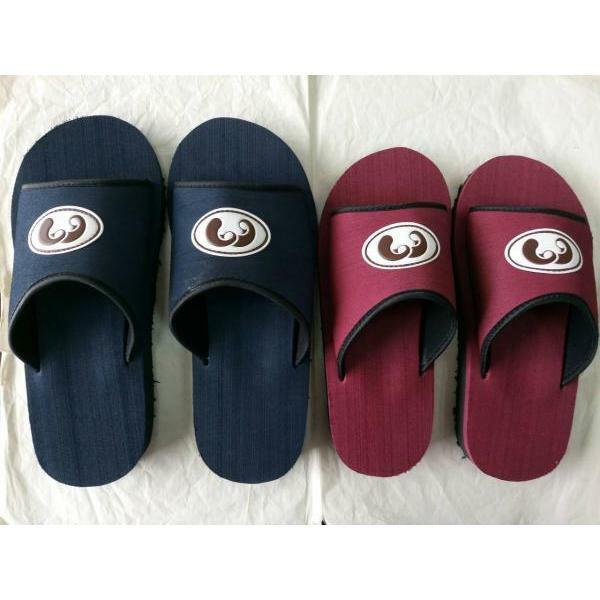 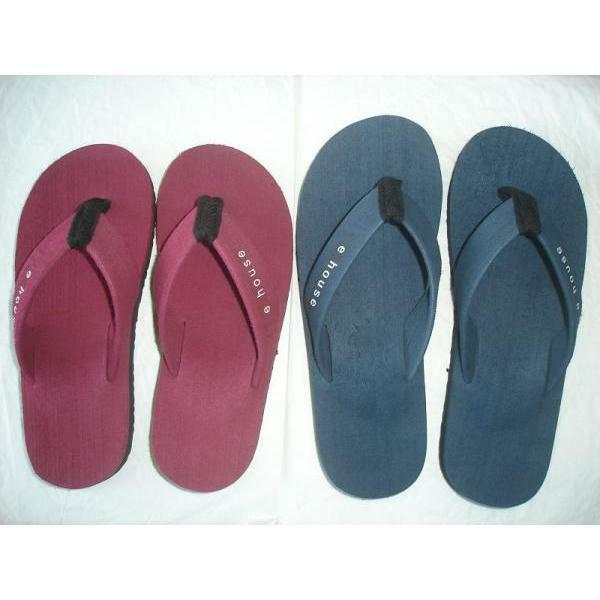 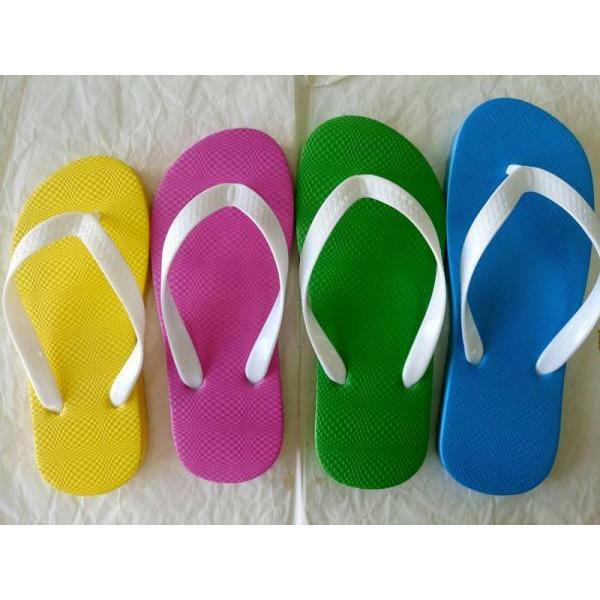 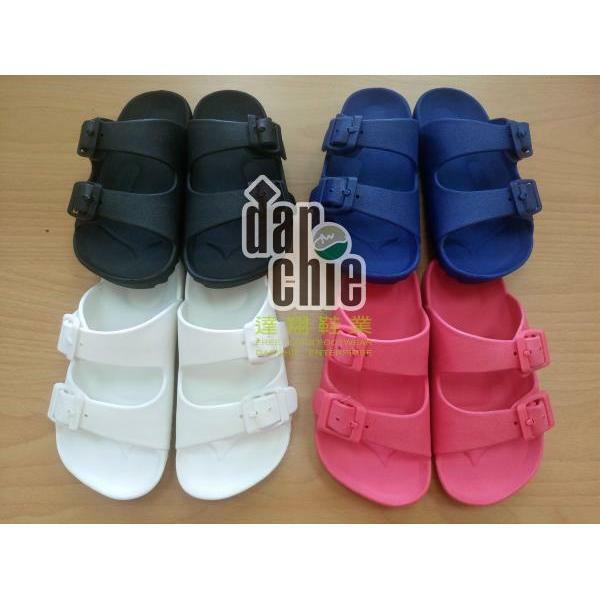 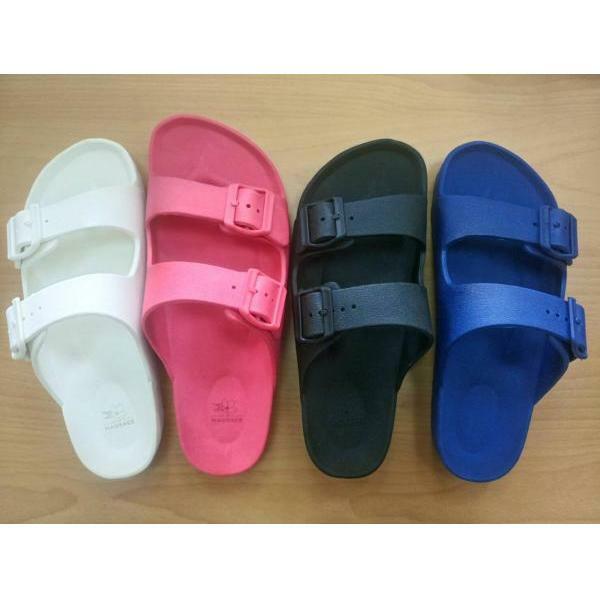 We manufacture custom items such as beach flip flops, classic sandals, hotel flip flops slippers, even hot new Havianas Style rubber flip flops at a lower price than other suppliers on the Internet. 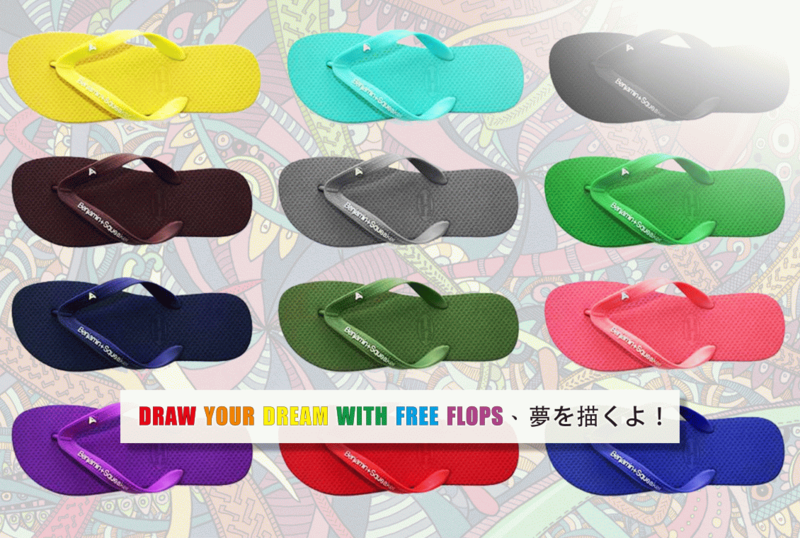 Contact us now with your ideas for more details. 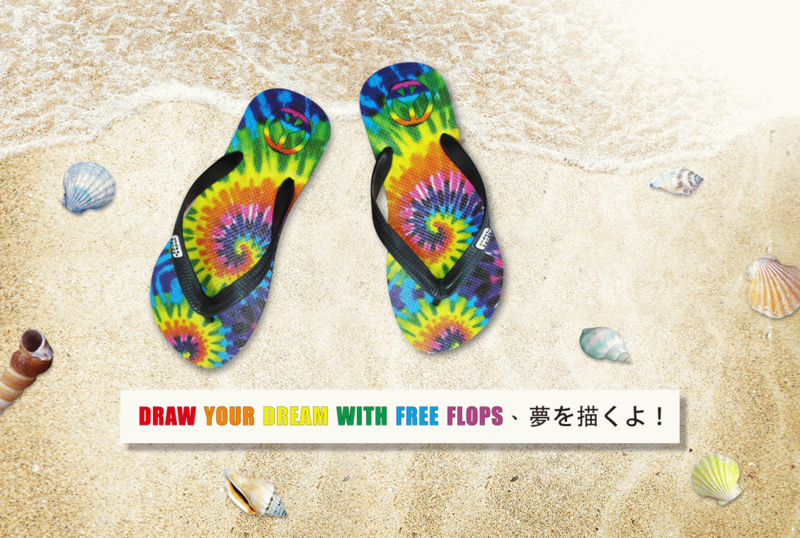 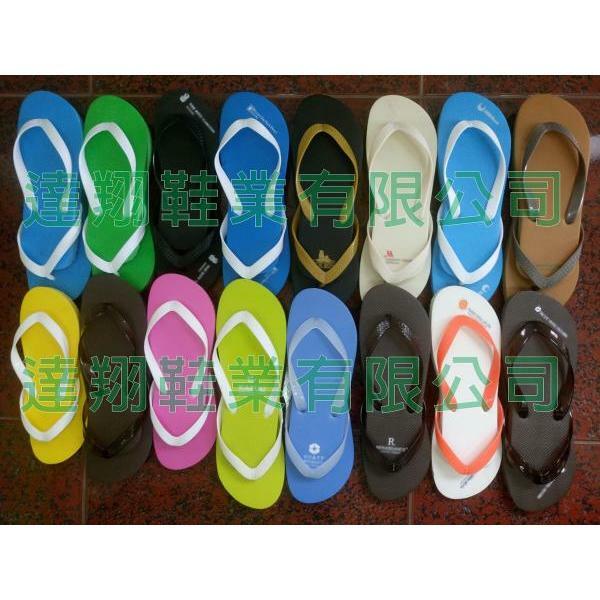 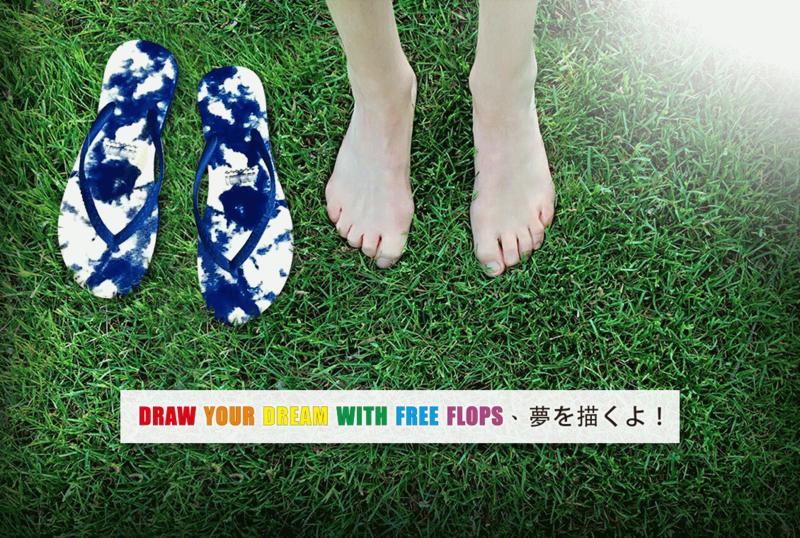 Copyright © 2019 Taiwan Flip Flops Slippers Manufacturer All rights reserved.